Nepalis LOVE momos. Momos are Nepalese dumplings, or Nepalese styled gyoza. We typically eat it with achaar, a spicy tomato sauce. It’s a favourite and there are many methods to both preparing the filling and folding the parcels. I also found a tasty and easy jhol recipe from my friend NepaliAustralian, which you should definitely check out. Jhol refers to soup, or a broth. The jhol momo broth is made spicy in lieu of achaar. It’s such a treat for a cold Autumn or Winter’s day! I also may or may not have done a dance similar to Drake in the Hotline Bling music video. BUT I DIGRESS. 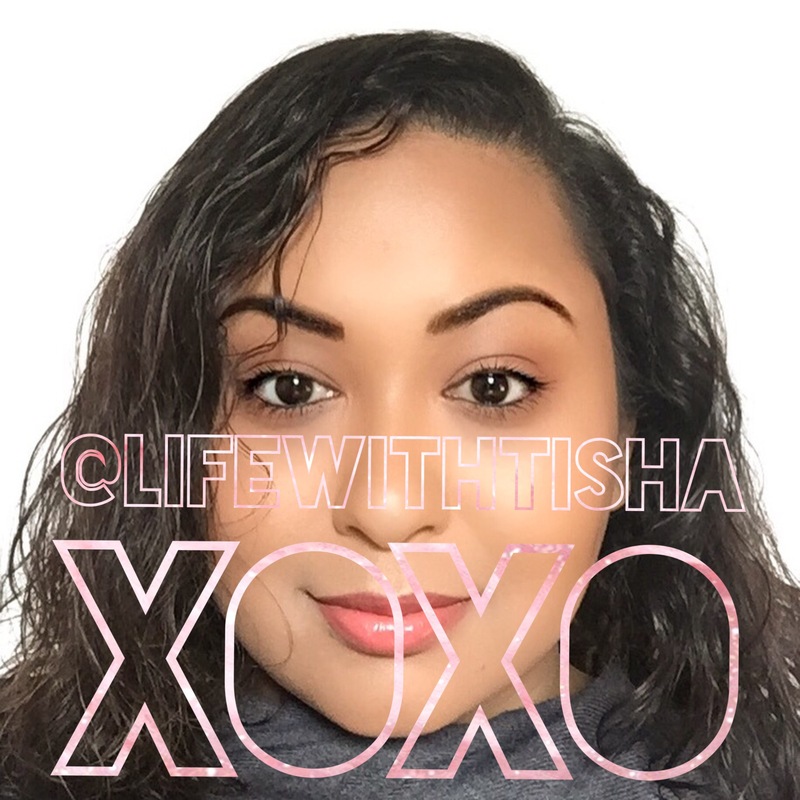 Stay tuned for the momo recipe and jhol recipe! 2 replies to Tasty Tuesday: Dabangg Jhol Momo! 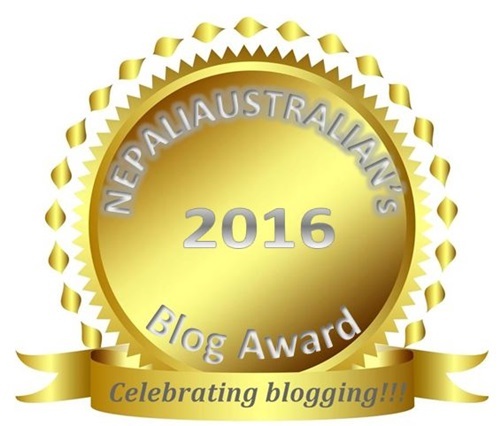 Nominations open for Nepaliaustralian blog award 2016. Please check the click for more information.